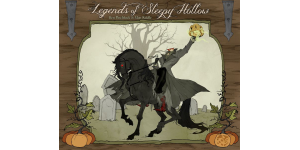 Here we take a look at Legends of Sleepy Hollow, an upcoming cooperative adventure game from Greater Than Games. 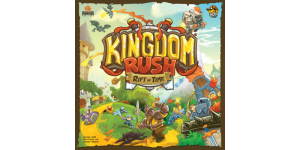 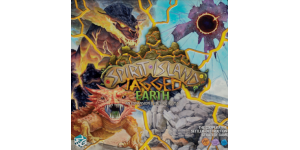 In our Spirit Island: Jagged Earth preview, we look at what comes in this big-box expansion for Spirit Island and how it changes the game. 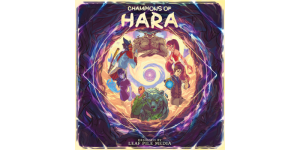 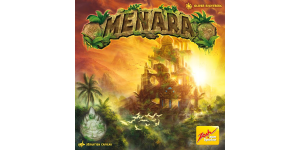 In our Menara review, we look at a cooperative dexterity game from Zoch Verlag in which you’re attempting to reconstruct an ancient temple. 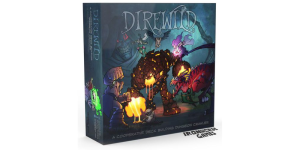 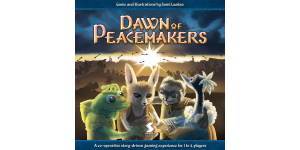 In our Direwild review, we look at a cooperative deck building game in which you get to create unique animals to help you defeat tough enemies. 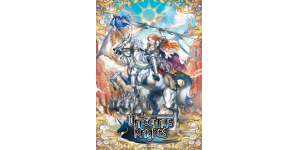 In our Unicornus Knights review, we look at a fantasy game in which you’re attempting to clear a path for a princess as she tries to take back her capital. 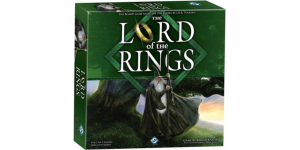 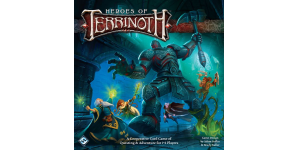 In our Lord of the Rings board game review, we take a look at a classic co-op adventure game from designer Reiner Knizia based on the popular Tolkien novel.